Do you have Aflac insurance? Are you aware of Aflac wellness benefits? Most people are fully aware that Aflac insurance offers plenty of insurance benefits to care for you when you sick. The wellness benefits kick in yearly after you have been using their insurance. These benefits range from $15 to over $75 per year per policy. Some policies will pay you multiple wellness benefits provided you submit the proper paperwork to get this benefit payment. In this economy, it is essential to get every penny that is owed to you! To find out your wellness benefit, open your policy booklet and go to the benefits section. The wellness benefit is in this section and it will tell you what is required to get this yearly benefit. Typically Aflac may require you to submit a date of a doctor’s visit or receipt of treatment to collect this benefit. Another great thing about this benefit is that is retroactive! This means they will pay you for past yearly benefits if you did not collect them! They will even pay wellness benefits on policies that you have canceled, but had previously for a year or longer. 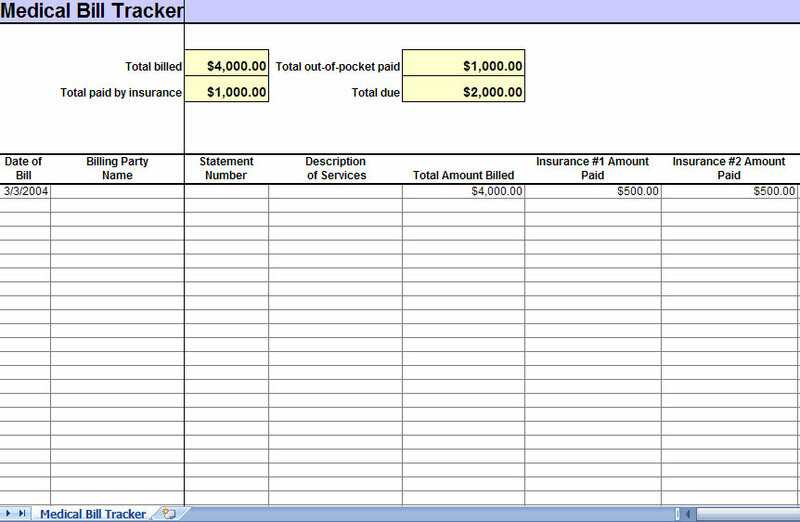 So collect your Aflac policies and document your policy numbers, effective dates, and wellness amounts. The spreadsheet below has an Aflac template that can be used to track your wellness benefits so you can always know the exact amount of money due back to you. Once you have documented what is required, you can sit back and get your wellness benefits that are due to you! I would like to fill out a claim form for June l, 2010 thru May 31,2011. Please tell me how to get a form. Thank you. How do I check to see if I have collected for my wellness benefits or if they haved been for the year 2011?